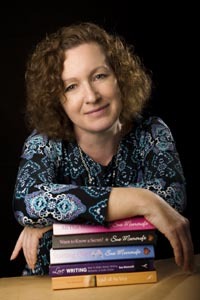 Today I am joined by award winning romance novelist Sue Moorcroft as we chat about Malta, frizzy hair and irresistible heroes. That’s a surprisingly hard question to answer! I was born near Monchengladbach in a British Army Hospital so I’m British, not German. I left Germany when I was six weeks old and went to Cyprus until I was one and a half years old. Then followed two tours in Malta and two in the UK. When we left the army I was nearly ten and we settled in Northamptonshire, where I still live. So I’m a citizen of the world.